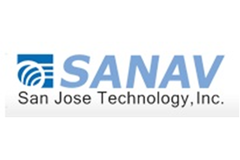 San Jose Navigation - RFMW UK, Ltd.
San Jose Technology is a hardware supplier of Satellite Navigation and Machine to Machine (M2M) hardware for mobile and marine applications. As well as Receiver engines SanJose supply RF antenna such as Combo, WiMax, WiFi, GSM, UWB Antenna, and ODM/OEM products. Experience in multi markets has assisted recent developments GPSin / GNSS + 3G, GPS / Glonass + 3G + UHF , GPS+4G+WIFI or GPS+LTE-mimo+WFi-mimo. 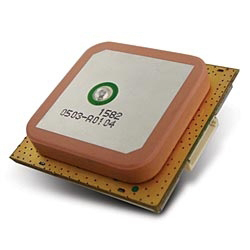 Manufacturers of the smallest GPS/GSM tracker in the world.